Xbox One game streaming is coming to Oculus Rift on Windows 10. Microsoft today announced that it is partnering up with Oculus and will launch this new feature on Dec 12. With this new feature, you will be able to play Xbox One games on the Oculus Rift. 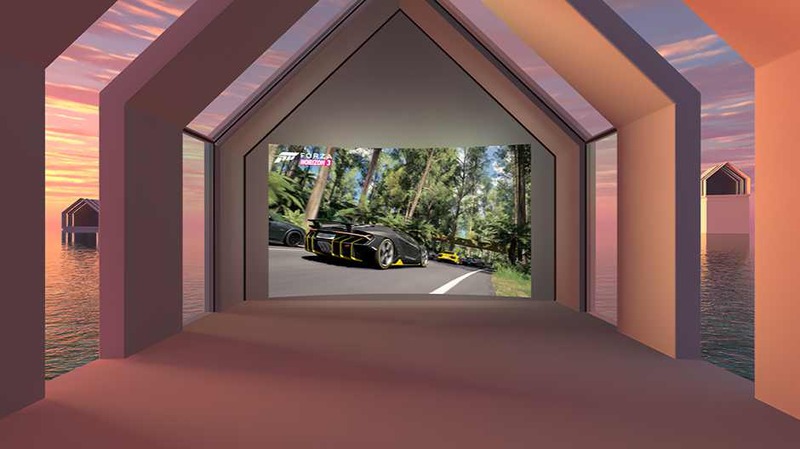 To play game on VR, you need to stream game to Windows 10 PC, from there you can connect your Oculus Rift. Microsoft is also teamed up with Oculus to offer an Xbox Wireless Controller included with every Rift. In addition, with the Xbox Wireless Adapter and new PCs with native Xbox Wireless support, you can play games on Rift using your controller wirelessly right out of the box.